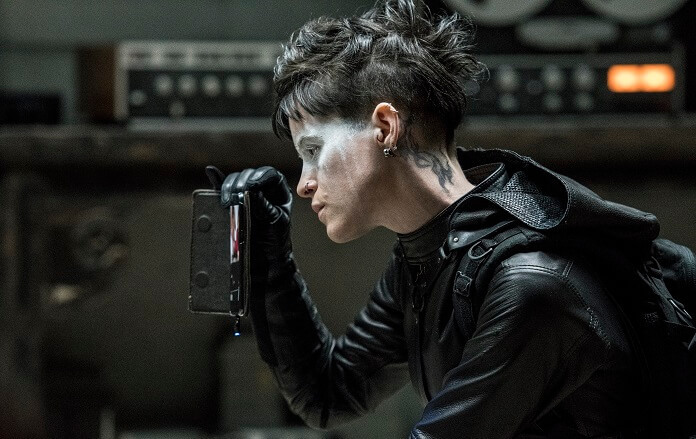 The first official trailer for The Girl in the Spider’s Web teases that the past never forgets. 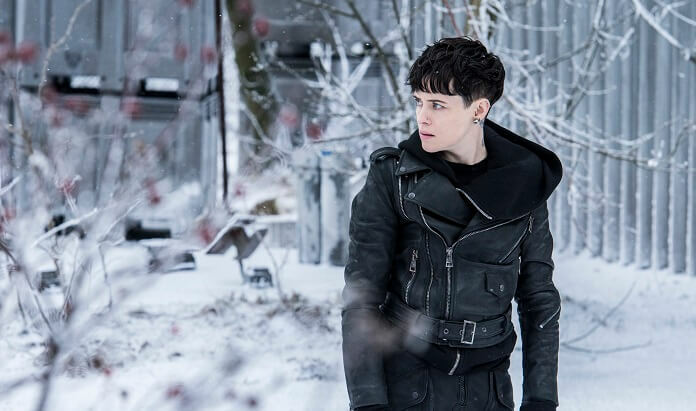 The trailer also shows the first footage of Claire Foy taking over the lead role of Lisbeth Salander. The sequel to The Girl with the Dragon Tattoo replaced Rooney Mara (who replaced the original Swedish film’s Noomi Rapace) with Foy, an Emmy Award-nominee for her starring role as Queen Elizabeth in The Crown. David Fincher directed the 2011 The Girl with the Dragon Tattoo while the sequel has Fede Alvarez at the helm. Alvarez’s credits include 2013’s Evil Dead remake and the 2016 horror film, Don’t Breathe. The book was written by David Lagercrantz, and Alvarez adapted the screenplay with Steven Knight and Jay Basu. In addition to Claire Foy, the cast of the 2018 crime thriller includes Sverrir Gudnason, Lakeith Stanfield, Sylvia Hoeks, Stephen Merchant, Claes Bang, Christopher Convery, Synnøve Macody Lund, and Vicky Krieps. 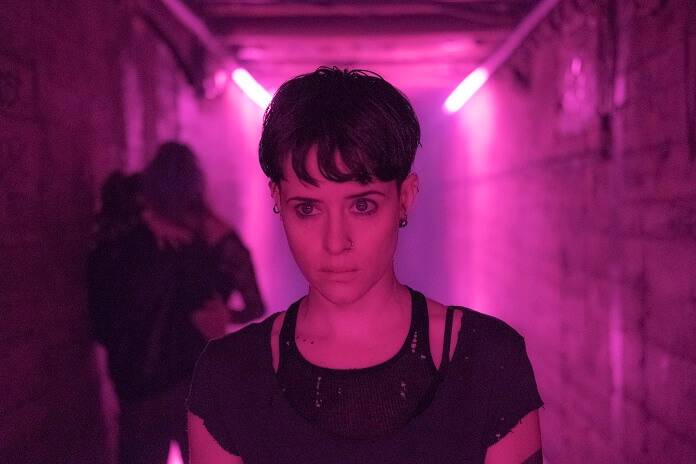 The Girl in the Spider’s Web, adapted from the fourth book of the Millennium series, opens in theaters on November 9, 2018. The Book’s Plot: A genius hacker who has always been an outsider. A journalist with a penchant for danger. She is Lisbeth Salander, the girl with the dragon tattoo. He is Mikael Blomkvist, crusading editor of Millennium. One night, Blomkvist receives a call from a source who claims to have been given information vital to the United States by a young female hacker. Blomkvist, always on the lookout for a story, reaches out to Salander for help. She, as usual, has plans of her own. Together they are drawn into a ruthless underworld of spies, cybercriminals, and government operatives—some willing to kill to protect their secrets.